Are you starting a new business? Maybe setting up a temporary office? Maybe you’re planning on downsizing your business? Regardless of your situation, furnishing an office is expensive. 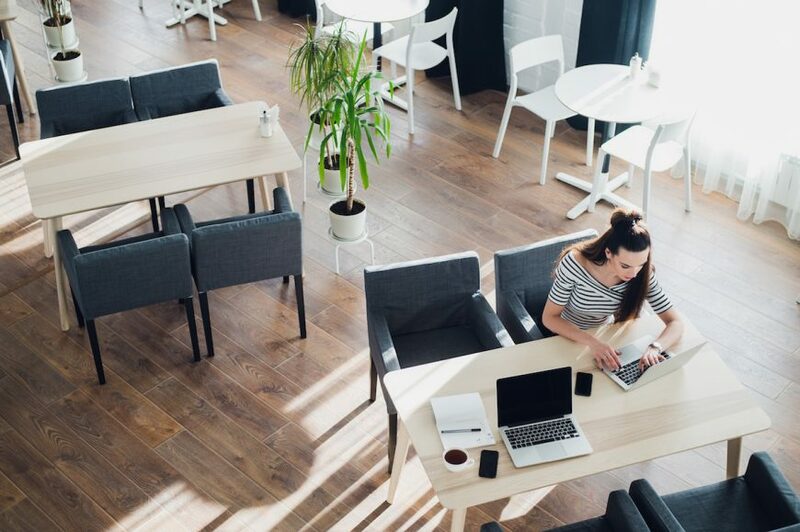 If you’re starting a new business, you might not need a full-time office space. If you’re planning on downsizing your office, you’re probably looking to save on costs and increase efficiency. Fully furnished office spaces is an alternative to the traditional office spaces. You don’t have to worry about investing in desk or chairs to furnish a fully furnished office space. You also don’t have to worry about moving your desk or chairs when you downsize your business. There are several benefits to renting a fully furnished office space. The first reason why you should go for a fully furnished office space is because you save money. We all know that furnishing an office space is an expensive investment. The desks, chairs, and other equipment you need to buy will cost a lot of money. Renting a fully furnished office space is a lot more affordable than furnishing an office space. You don’t have to spend money and you don’t have to spend time moving furniture around from one place to another. The second reason why you should go for a fully furnished office is because you save time. You don’t have to worry about the unnecessary roadblocks and difficulties of furnishing an office space. Since fully furnished office spaces come fully-equipped, you can remain focus on what’s important to your business. The third reason why you should go for a fully furnished office is because you avoid hassle. You don’t have to worry about the hassle and complexity of furnishing an office space. Buying furniture for your office takes a lot of time to go from store to store to buy desks and chairs. In addition, it can also become complex because of the many variables you have to consider such as the size of the furniture and setup of the office space. The fourth reasons why you should go for a fully furnished office is because it gives you room to grow. If you’re starting a new business, you need the right environment to grow. A fully furnished office space will provide you the room to grow and thrive because it’ll provide you the necessary features you’ll need. For example, some fully furnished office space offers free WiFi, free parking, mail collection, security and monitory, and a fully equipped kitchen. The fifth reasons why you should go for a fully furnished office is because it provides a professional and relaxed atmosphere. The image of your business is important regardless of the industry and status of your business. Renting a fully furnished office space will provide you instant credibility to help you gain the trust of potential clients, customers, and colleagues.